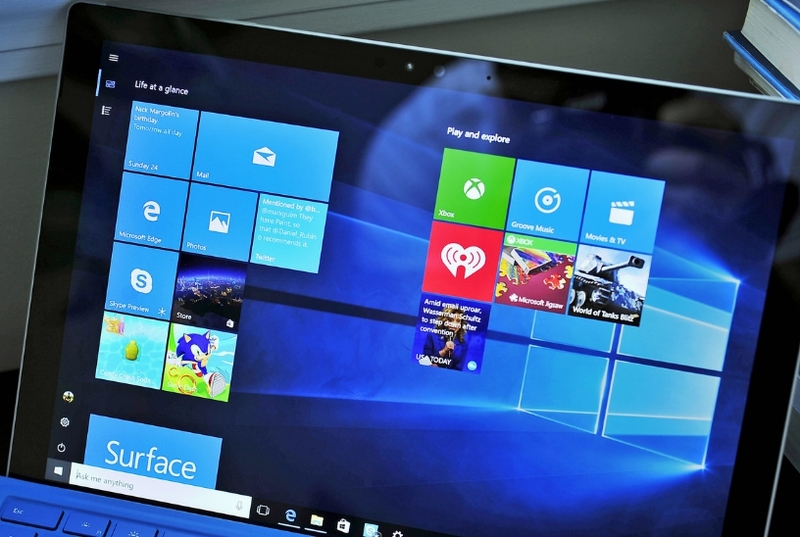 Microsoft has started rolling out its Windows 10 Anniversary Update. This update has many new features, changes and bug fixes. This new Windows 10 version has brought major changes to the look and functioning of the latest operating system from Microsoft. 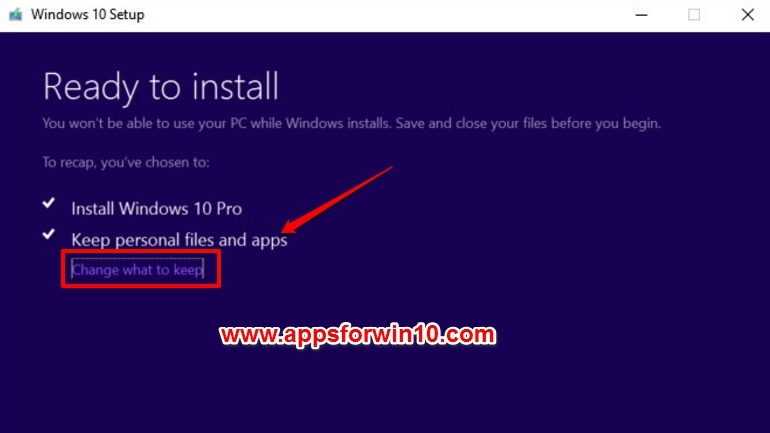 Here you can see how to install Windows 10 Anniversary update for free on PC, laptops and tablets. New changes that you will notice in this update including new Windows Ink pen support, new Microsoft Edge extensions, new Start Menu changes and improvements, Cortana enhancements and much more. Windows 10 Anniversary update will be rolled out in phases by Microsoft to avoid putting pressure on its servers due to excessive demand. You can use Media Creation Tool to install Windows 10 anniversary update or install Windows 10 update from Windows update. The choice is yours. If you haven’t received Windows 10 anniversary update notification then wait for a few more days as Microsoft is rolling out the update across regions in phases. 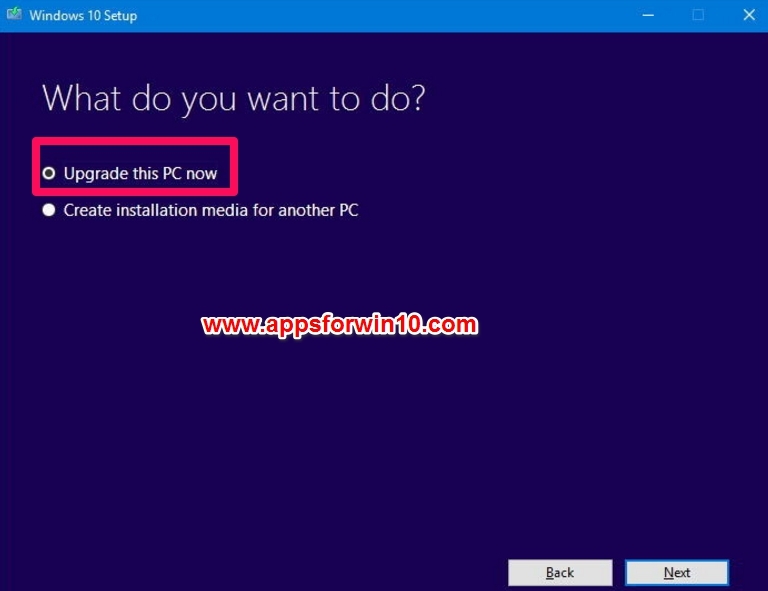 After getting the anniversary update for your device, next step is to install it and below we have shown instructions showing how to install Windows 10 Anniversary update on desktop PCs, laptops and tablets. There are two ways you can install the update for free on your device as explained below. 2 – Click Update & Security. 3 – Then click Check for updates. 4 – If you see Feature Update to Windows 10, version 1607, click on it. Make sure your device is connected to normal internet connection, disconnect any VPN connection prior to installing the update. 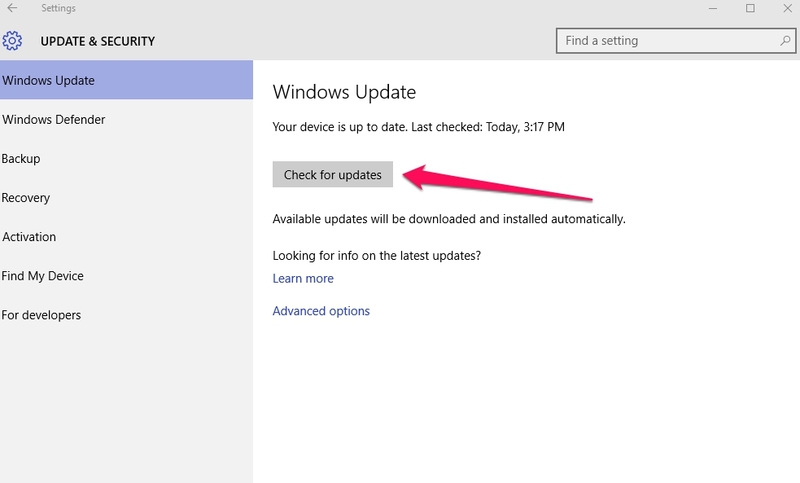 Wait for the device to establish connection with Windows Update Servers after which download will begin. After the download and installation, click the Restart button. That’s All. you can successfully installed Windows 10 Anniversary update. In the second method, you can use Windows Media Creation Tool to install the Windows 10 Anniversary update or to fresh install the operating system with the Anniversary update. If new update version is not available in your country then wait for a few more days because Microsoft rolls out major new updates in phases to ease the burden on its servers. When you get the update, or have got it already, then proceed to follow instructions below. 2 – Launch MediaCreationTool.exe file to open the tool. Follow on-screen instructions to finish the setup. 3 – Open Media Creation Tool and select Update this PC now option and hit Next. 4 – Click Accept button to confirm to Terms & Conditions. 5 – Make sure that Keep personal files and apps option checked. If not, then click change what to keep link to enable this option. 6 – Now hit the Install button. Now wait for the Windows 10 anniversary update installation to complete with all important files and apps intact. Upgrade process could take anywhere from 30 minutes to an hours depending on your internet speed, PC hardware and other reasons. We recommend that you use Windows Update method above for installing the anniversary update as it is easier to follow with less changes of installation error. If you haven’t received the update then wait a while until you get update notification from Microsoft regarding the update. Always backup entire PC files and data before installing new updates, especially major OS updates like this anniversary 1607 version, so that you could return to the previous version in case anything unexpected happens during the upgrade process. How has your experience been with the new Windows 10 Anniversary update? Share with us in the comments section below.